Browsers have been prompting webmasters to shift to HTTPS for the last few years. Now, Google has taken a practical step. 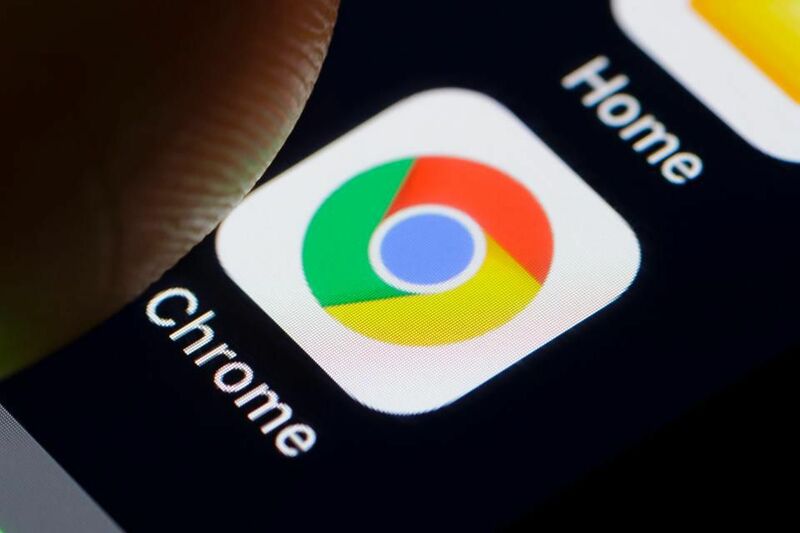 With a new update to the Google Chrome, called Chrome 68, all sites without an HTTPS encryption will be labeled “not secure” by Google. The step shows Google’s commitment towards a secure internet. This step can be vital in pushing owners of sites which don’t handle user data to get HTTPS encryption as well. Not secure” will be written in the address bars of all basic HTTP websites’ URLs. Previously, a small “i” sign was displayed but that often went unnoticed. Additionally, sites that collect credit card information and/or passwords were marked as “not secure” text as well. Chrome 68 is due to come out today and you can start seeing the change mentioned above once your browser has been updated. Google initially announced plans to do so back at the start of this year, giving developers and webmasters a time period of 6 months to prepare for the change and to migrate their sites to the HTTPS infrastructure. Industry experts commented that the adoption of HTTPS is pushed back by some individuals which don’t like the idea of being pushed into doing it. These individuals recognize the utility of HTTPS encryption but they are not fond of the idea of being forced into making changes to their site. A research on this has been published by a renowned cybersecurity expert which further elaborates on this theory.